I can still recall quite vividly the first time I got an ATM card from my bank many many years ago. This was around the time I entered the workforce after school and it was an exciting moment! I recall the freedom of being able to get money, any day and at anytime, provided I could access any of my bank’s ATMs (which was were few and far in between those days). The convenience was quite liberating at the time. A few years later, my bank at the time upgraded their ATM cards to proper debit cards so that they had an affiliation with Visa. This again was a massive leap forward since you could access a variety ATMs irrespective of the bank you used, albeit with massive charges for withdrawals when it was not your own bank’s ATM. At the time same, you could also use the same Visa branded debit cards to make payments at point of sale, PDQs and even when you travelled out of the country. This was a major step forward! 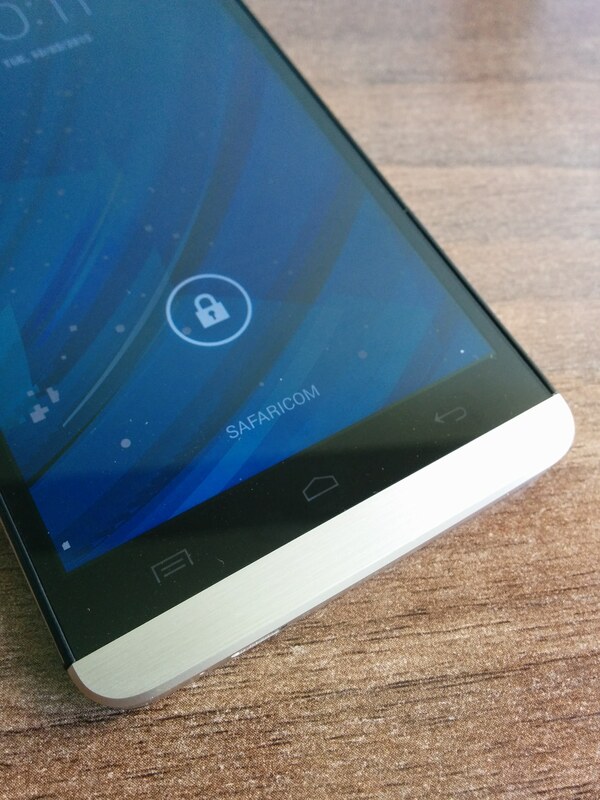 Indeed, Visa has been synonymous with banking and financial services innovation in Kenya for quite some time. 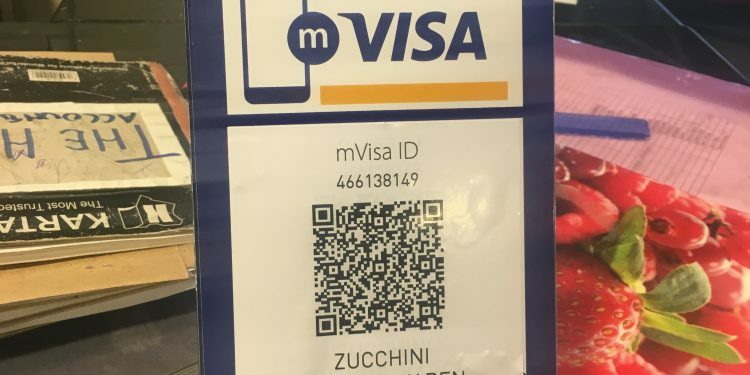 More recently, Visa has launched mVisa in Kenya, which you may or may have seen thanks to their very visible marketing campaign. 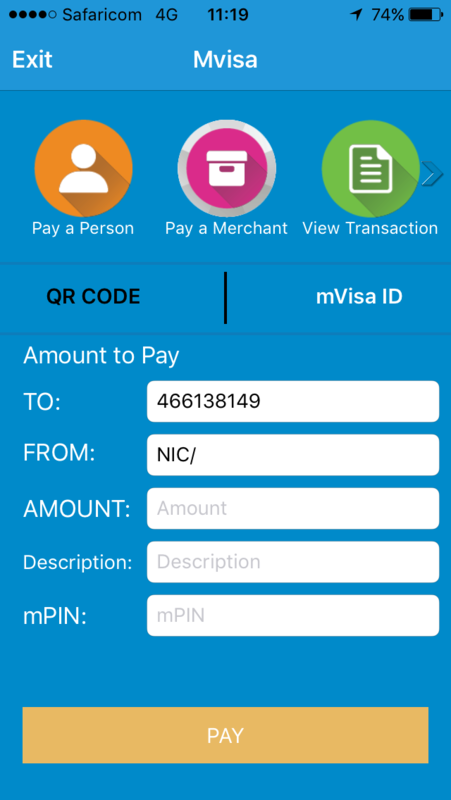 mVisa is the next big thing where Visa is concerned since it enables you to access the Vi network using mobile devices. 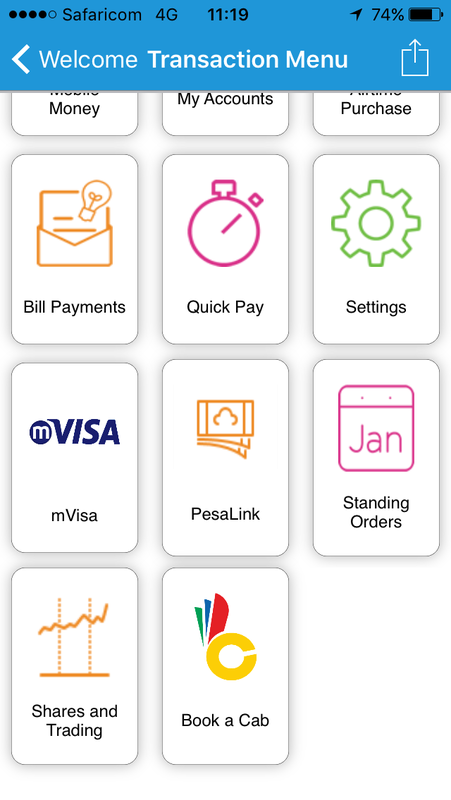 mVisa lets you make merchant payments using USSD or your bank’s mobile app, person to person transfers including cross-border transfers, as well as deposits and withdrawals of funds at agents and ATM points via agency banking. 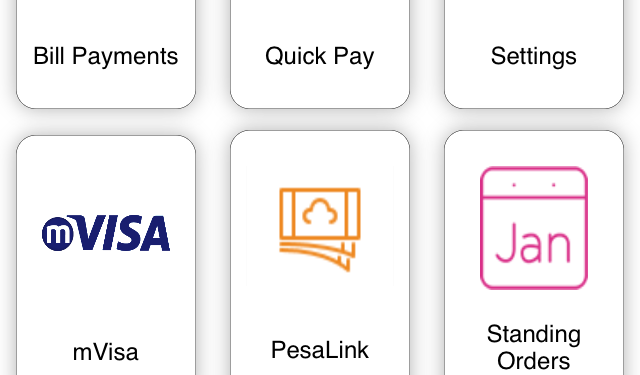 The bank I use happens to have a really good mobile app these days and it is also one of the banks in Kenya offering mVisa as one of their menu options. This means that in order to try out mVisa I did not have to install yet another(?) standalone mobile app but rather was I able to use it right out the mobile banking app I already have. 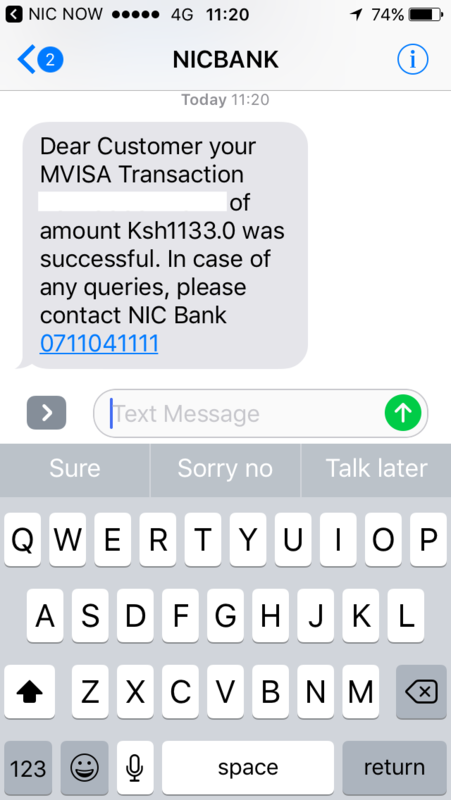 Registering to use mVisa was a snap and I was up and running in no time. I then had to figure out where to use it and found Zucchini at The Hub Mall in Karen as one of the locations where it worked. 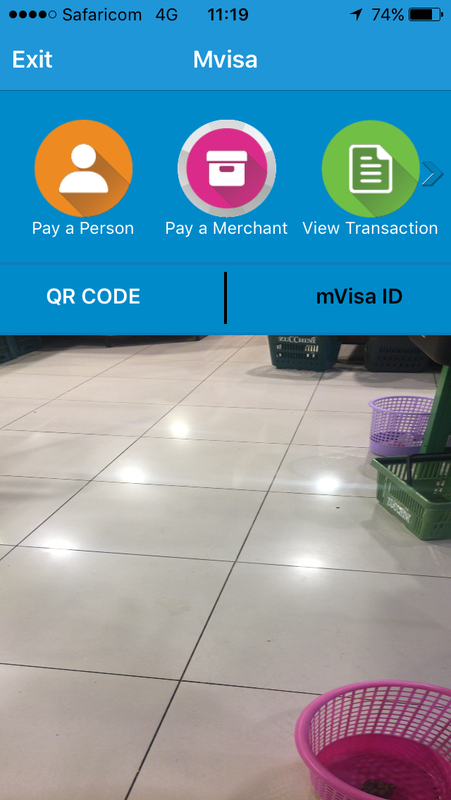 A major incentive for me to try out mVisa is that there are no charges for transactions – none at all! 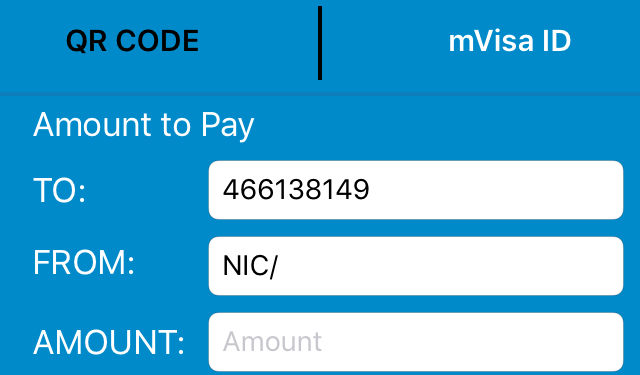 The process of using mVisa via my mobile banking app was really quite simple and straightforward. 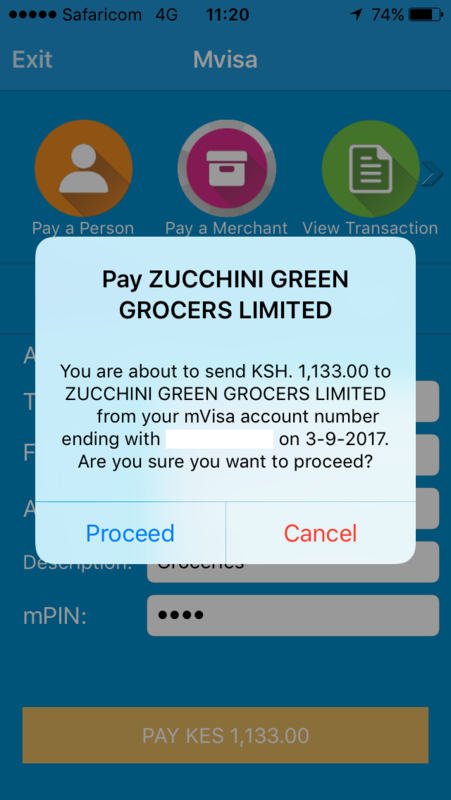 I did my shopping at Zucchini and then when it came to making payment I opened up my mobile banking app and selected mVisa from the menu. 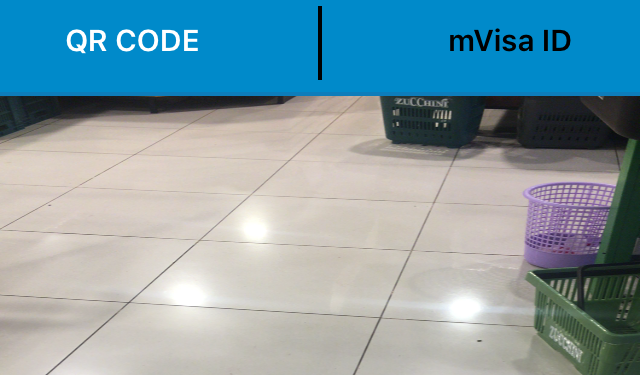 This brought up the camera function in the mobile app that would then enable me to scan the QR code at the till. 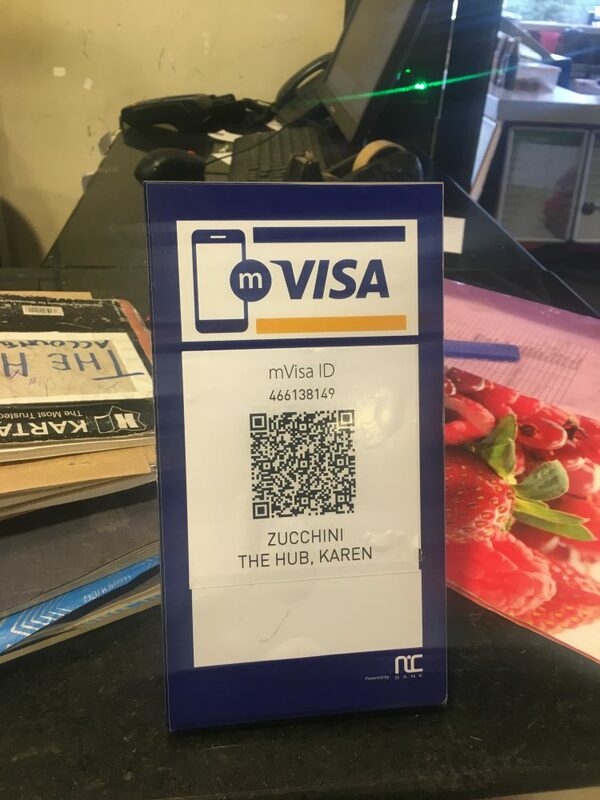 The speed with which the QR code was picked up was impressively fast and this then pre-populated the merchants’ details, in this case Zucchini. I was then able to enter the amount I needed to pay for the shopping and just like that it was done. The way mVisa works is that it’s linked through banks so it’s not a standalone mobile app or service. This means that the same robust security you would normally expect from any Visa product or service is captured within it. 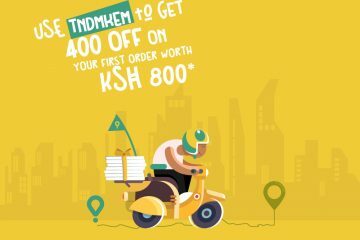 Given how expensive other forms of transactions like mobile money can be in Kenya, I see mVisa as being a viable alternative for certain types of payments once its merchant network is expanded massively. 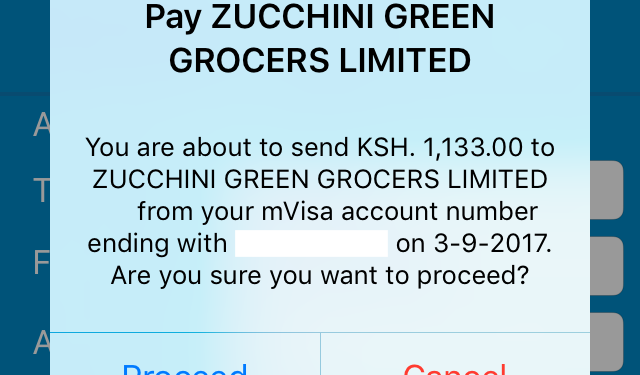 The next thing I will be trying with mVisa is the person to person payments feature which should be interesting given that transactions are free as is the case with merchant transactions. 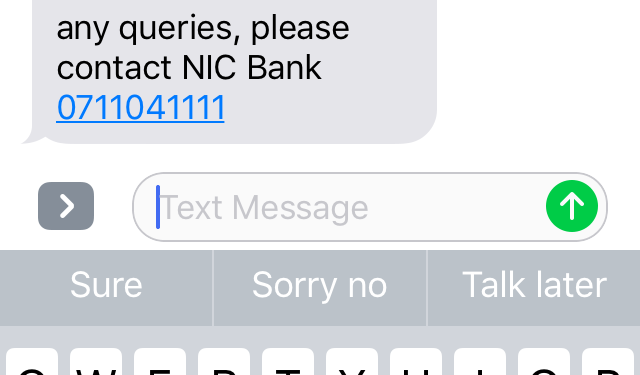 Again, given that many person to person mobile payment services in Kenya do charge for transactions this seems like something many of the banked population in Kenya will consider. 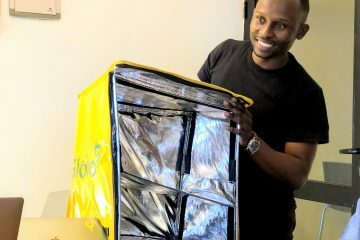 I personally feel that mVisa will find adoption in the market for those willing to try something new and different and that is also convenient and cutting edge in terms of how it works. 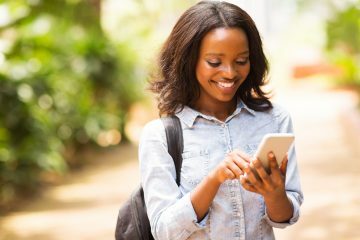 The barrier to adoption is quite low for the end-user and all that is needed is more merchants and more awareness in terms of the benefits and conveniences of using mVisa as an everyday mobile payment service.